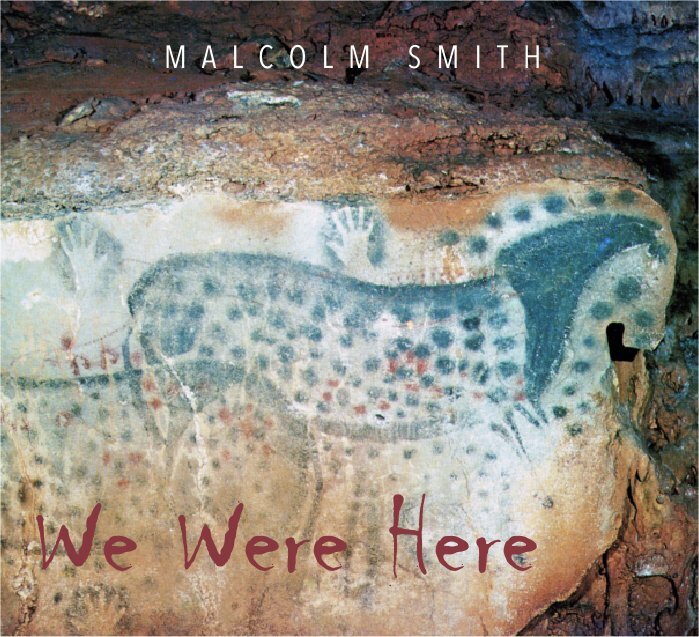 Composer and guitarist with prog-rock band Metaphor, this is Smith’s debut solo endeavor, a largely instrumental sampling of ideas that push all the right progressive buttons, yet offers a respectable level of originality that won’t leave the listener comparing these six pieces to things that have been done before. First and foremost, this sounds like the work of a composer utilizing the full palette of rock instrumentation rather than that of a guitarist alone, and on that level this is truly successful. Working with Smith are his Metaphor bandmate and keyboardist Marc Spooner, Änglagård / Necromonkey / White Willow drummer Mattias Olsson, and bassist Loren Gustafson. The two cuts that feature vocals (That would be “Still...Life” and some wordless voice on the refrain of the second part of the nearly fourteen-minute nine-part epic “Sykiatry”) feature Metaphor’s John Mabry, and Deborah Roth respectively, although closer “Les Canards de Guerre” features a spoken French poem recitation by Smith and Spooner. Two additional guitarists, Craig Launer and Rich Longacre, guest on a couple of the album’s instrumental cuts. Compositional approaches run the gamut, from a warm, melodic and delicate Genesis-like approach to the the full-on orchestral type arrangements of early seventies Frank Zappa, even to a balanced and refined fusion approach that appears from time to time. Mabry’s vocal appearance is just at the right place to create a down-to-earth stop in the middle of all this heady instrumental music. For the most part the album is full of busy and complex arrangements with turns and twists that surprise the listener around every corner, that should please the instincts of progressive rock fans everywhere.